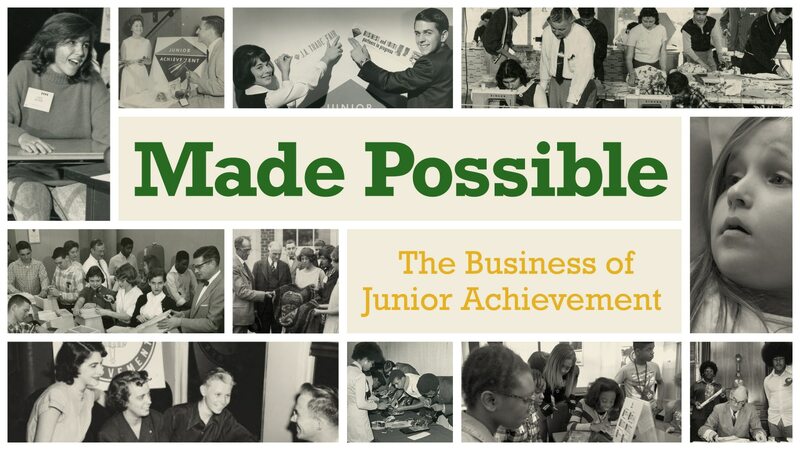 Shot in a diverse array of American cities — including Atlanta, Dallas, San Diego, Washington, D.C., and more — the hour-long documentary Made Possible: The Business of Junior Achievement shares the story of Junior Achievement (JA), which marks its centennial in 2019. Narrated by JA alumnus Juju Chang, television journalist for ABC News and Nightline anchor, Made Possible explores the history of JA, which was founded in Springfield, Massachusetts in 1919. Today, JA programs touch lives in every U.S. state and more than 100 countries internationally. The film offers compelling stories and interviews detailing how the organization has impacted young people through lessons of financial literacy, workplace readiness, and entrepreneurship. 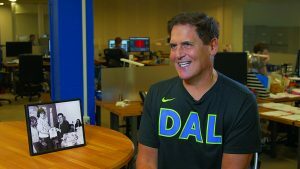 Interviewees include other renowned JA alumni, including CNN’s Chief Medical Correspondent Sanjay Gupta and Dallas Mavericks owner and Shark Tank personality Mark Cuban. The film also documents the challenges the nonprofit organization has faced over the past hundred years — including surviving the Great Depression, World War II, and the counterculture movement of the 1960s. Don’t miss this inspiring new documentary on CPTV on Tuesday, April 23, 2019 at 8 p.m., with a repeat airing at 11 p.m. The film will encore on Sunday, May 19, 2019 at 7 p.m. and Monday, June 24, 2019 at 10 p.m. Presented nationally by CPTV, Made Possible will also be available to public television stations nationwide beginning in May 2019 (check local listings). How well do your state’s high schools teach personal finance and financial literacy? The Center for Financial Literacy at Champlain College in Vermont offers a state-by-state “report card” that measures just that. To view the report card, click here. And see the Center’s director, John Pelletier, interviewed in Made Possible.